Rory Wedgwood of Southridge Specialty Care in Marshalltown received Care Initiatives Outstanding Maintenance Employee of 2015. Southridge Specialty Care is an 82-bed skilled nursing facility offering rehabilitation services, skilled nursing care, long term care, and hospice care. It is owned and operated by Care Initiatives, Iowa’s largest not-for-profit senior care provider. With headquarters in West Des Moines, Care Initiatives and Care Initiatives Hospice operate 56 skilled nursing care, rehabilitation, Alzheimer’s/dementia, assisted living and hospice locations throughout Iowa. 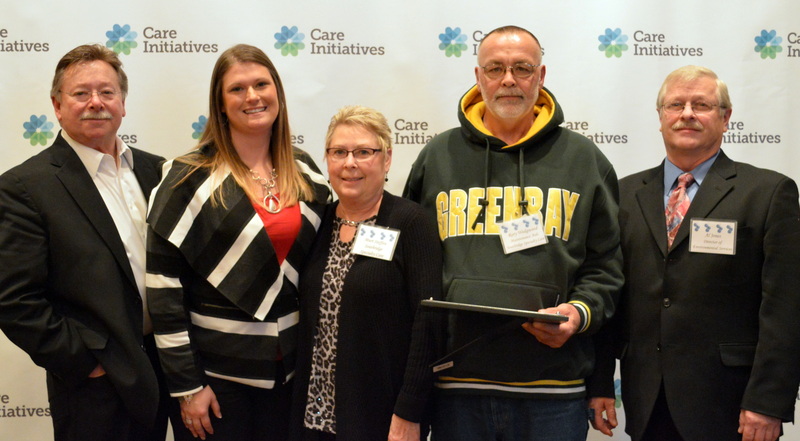 For more information about Care Initiatives, visit careinitiatives.org or call 641.752.4553.